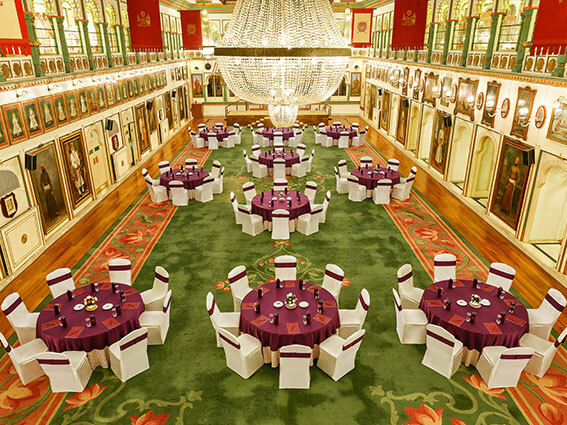 Our Grand Heritage Palaces and Royal Retreats add immense value to your conferences and make every delegate feel important. 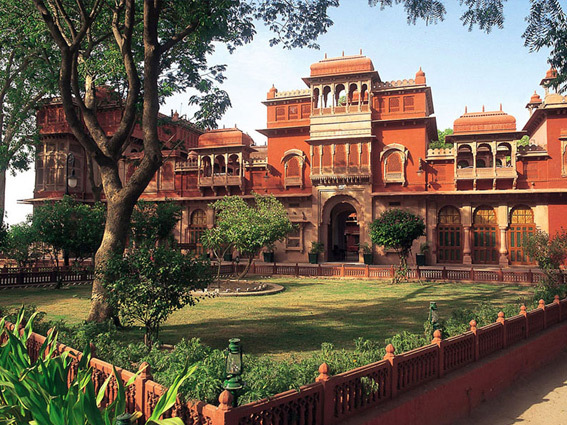 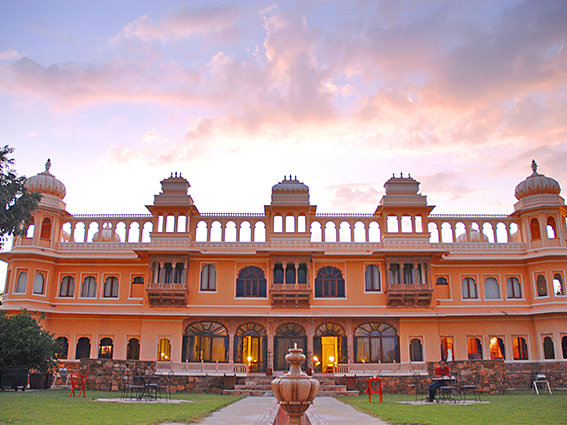 Get yourself enveloped by the historic venue of the royal memorabilia of the House of Mewar. 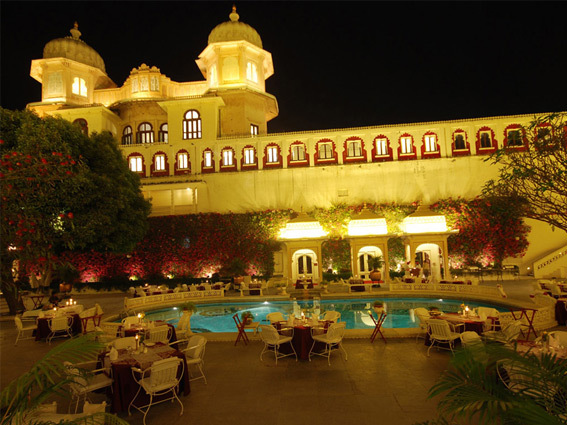 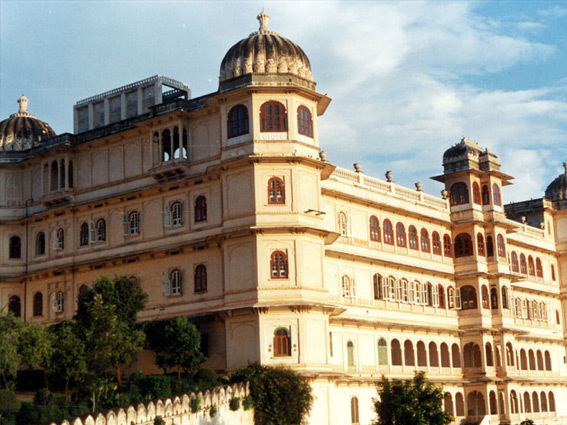 At Udaipur's Fateh Prakash Palace and Shikarbadi Hotel , we present unique venues for your teams to be interacting. 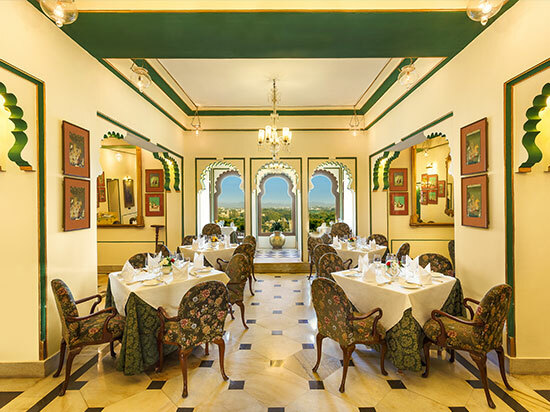 At Fateh Prakash Palace Convention Centre, housed in Fateh Prakash Palace, you are in an historic venue surrounded by royal memorabilia of the House of Mewar. 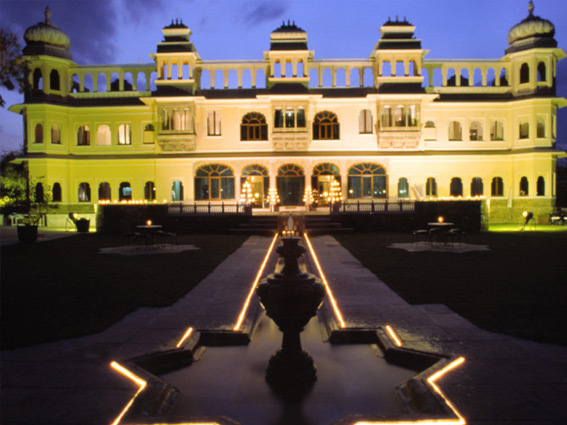 Conducting your seminars and workshops in the right environment is bound to be more result oriented. 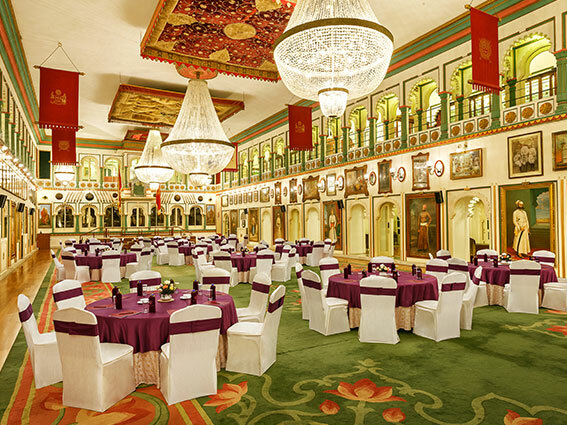 Fateh Prakash Palace Convention Centre is well-equipped with the desired faciltiies for companiess for successful conferences and workshops. 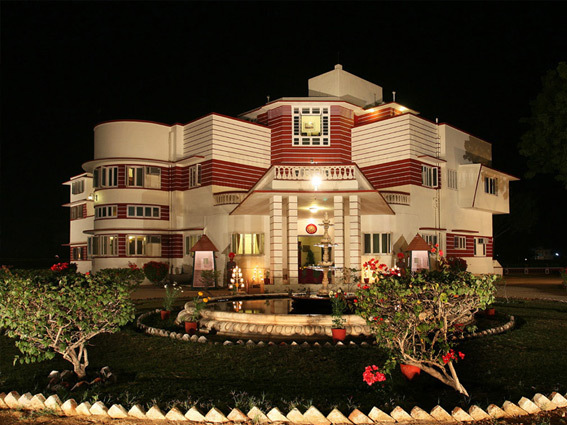 Let the mood of the sanctuary-resort at Shikarbadi Hotel set the pace for your conference or seminar. 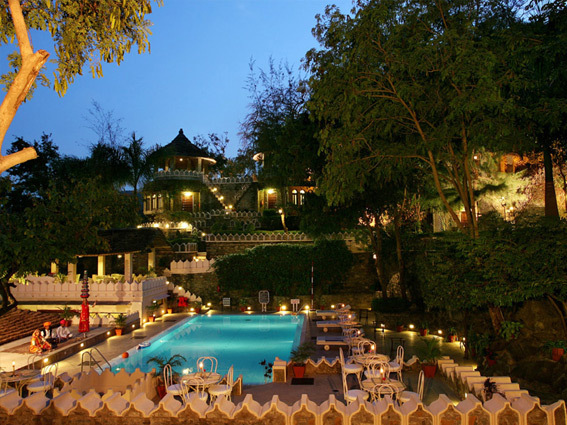 Every need is taken care of so you can concentrate on your conference agenda. 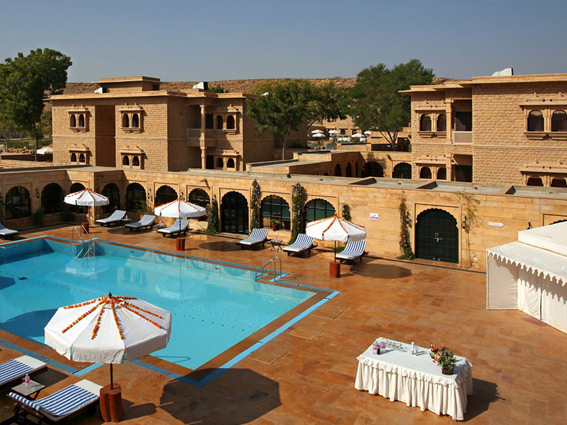 Conferences, seminars and workshops become memorable for the delegates when they are planned at venues like The Aodhi in Kumbhalgarh, Fateh Bagh in Ranakpur and Gorbandh Palace in Jaisalmer.